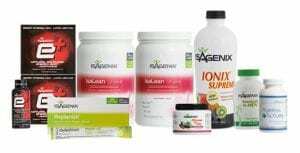 Isagenix 30 Day Energy System In NZ – Cheapest Prices! The 30-day energy system is a complete month-long approach to nutrition with a focus on giving you the fuel your body needs to keep energised and work hard. If you’ve found yourself feeling tired or unable to concentrate, the 30 day energy system is a great choice to get back to peak performance. Whether for training or work, this package gives you all the necessary ingredients to maximise your productivity and effectiveness. The 30-day energy system is a comprehensive solution for increasing energy, productivity, and awareness. Whether you’re planning on putting that energy into training, work or simply surviving home life, the 30-day system will keep you sharp and awake when it matters most. The products range from mental focus aids, enzyme support, and nutrients to support your body’s own processes and improve mood and health, as well as energy. 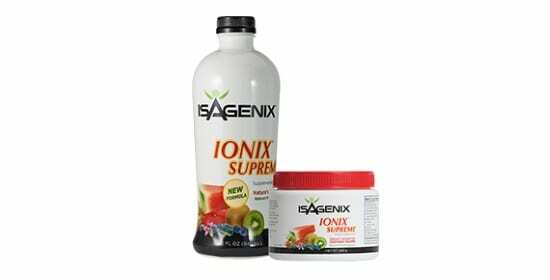 Fuelling your body and brain is essential, and this package is a complete solution. 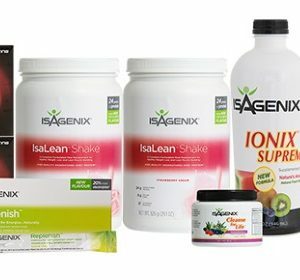 The combination of products in this system work together to give you the nutritional support that you need, beginning with the basics. This will give you a month of unparalleled clarity and mental focus: a fantastic example of the benefits that Isagenix products can have for your whole life. 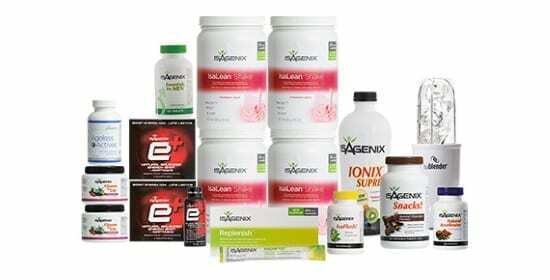 If you’re currently undecided on our products, begin with the 30-day energy system and you’ll be given a great example of the results you can expect with us. Not only will this be effective, but will also improve mood and health, with a great mixture of nutrient tonics, hydration aids, and food sources to keep you healthy and improve cognitive ability. 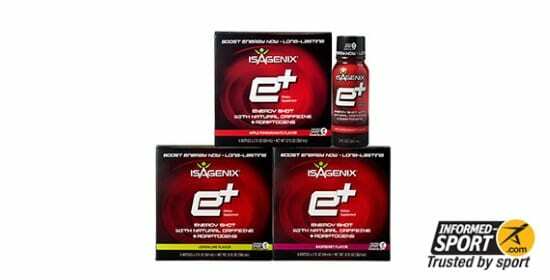 This package is great for everyone but particularly valuable to those who are struggling to keep up with the energy demands of their day-to-day life. If you ever feel like you’ve slowed down or are stressed due to working hard, this package is a great way to replenish your brain and body. If you’re putting in hard work every day, this package is for you. Each product contains its own individual ingredients and may contain allergens – we recommend checking this PDF. Ageless actives provide a great nutritional aid to promote healthy aging and ensure that you stay healthy as you get older – if you’re concerned about keeping as healthy as possible for as long as possible, these are for you! Start your healthy aging now. This package is the ultimate system for revitalizing yourself and ensuring that you are able to perform at your best in every area of life and keep healthy whilst you do it. If you value looking, feeling and performing your best now and for the future, this package is the answer to your prayers. 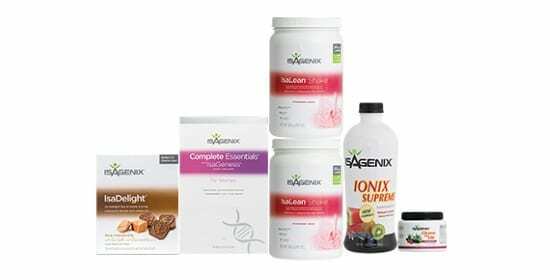 For more Information see Isagenix-allergen-table-NZ.